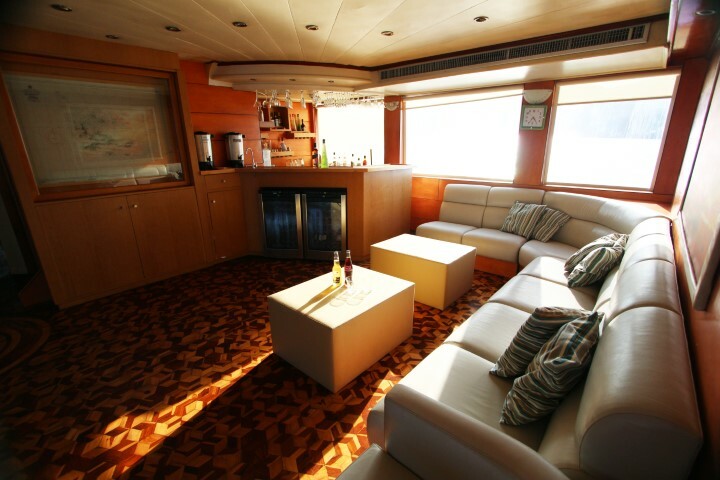 The Millennium is a highly comfortable catamaran, specially recommended for families and first timers. 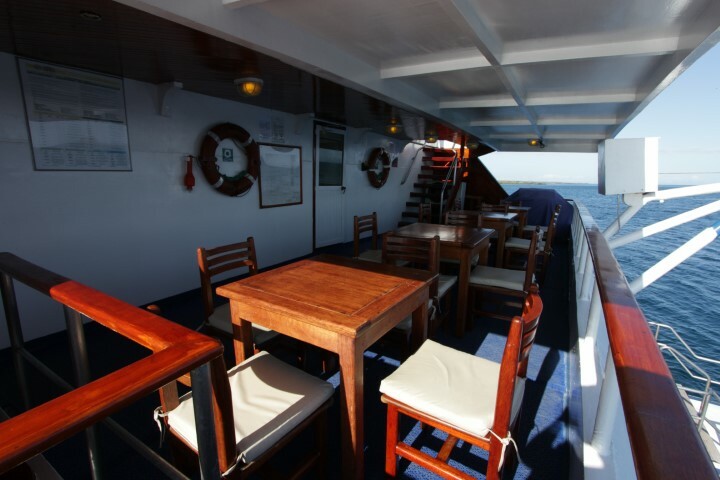 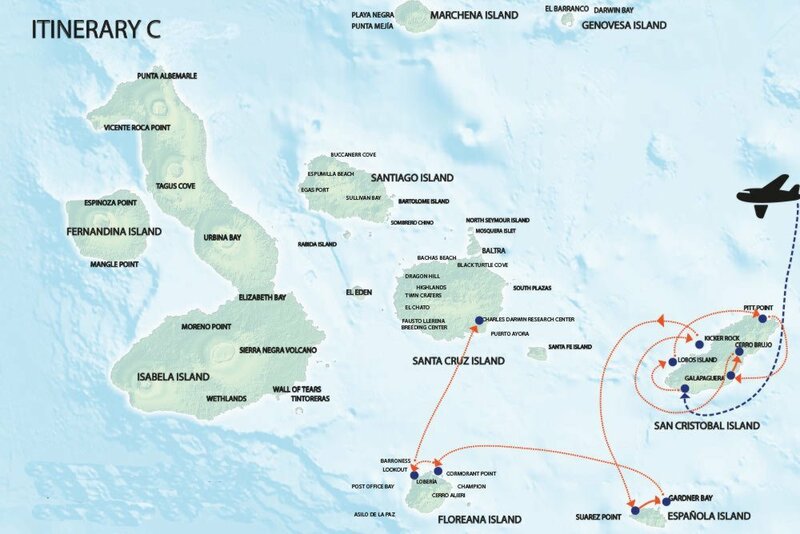 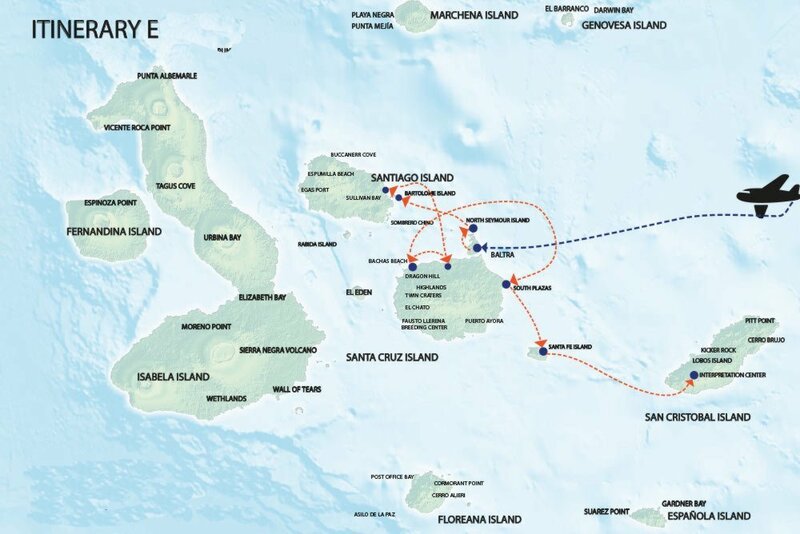 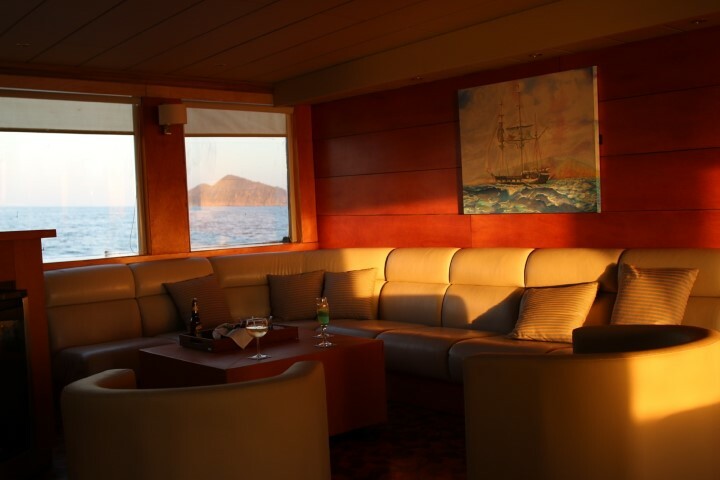 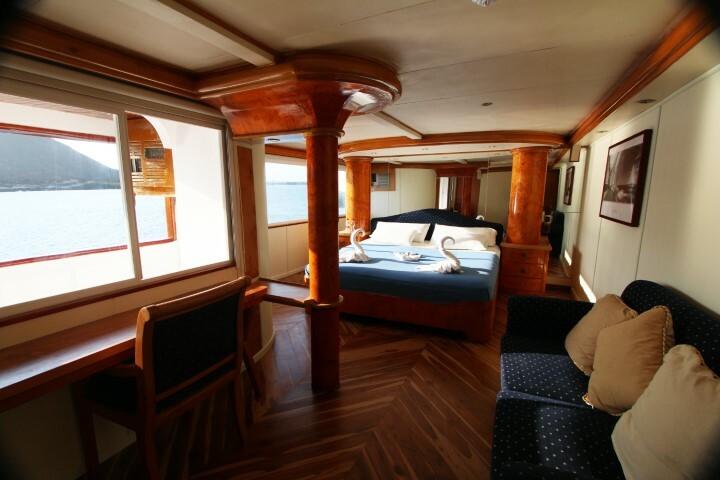 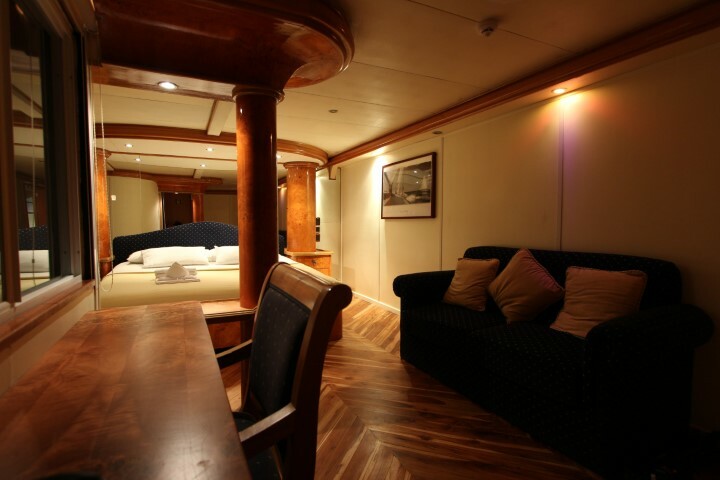 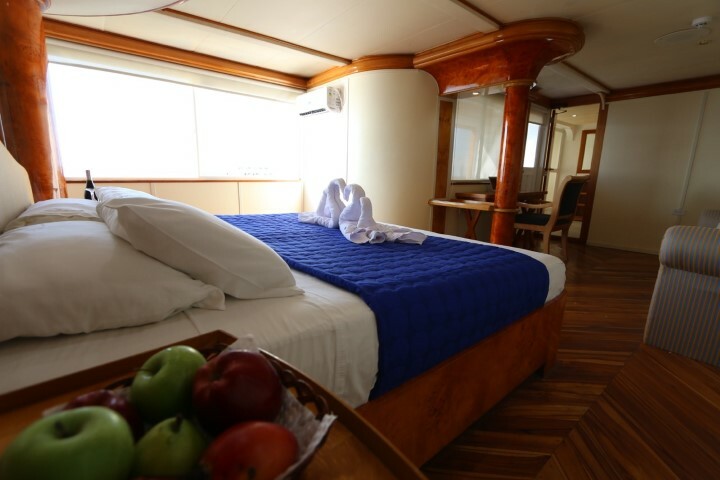 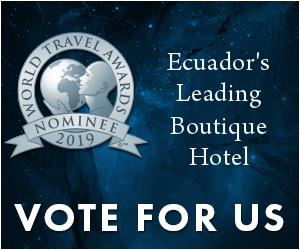 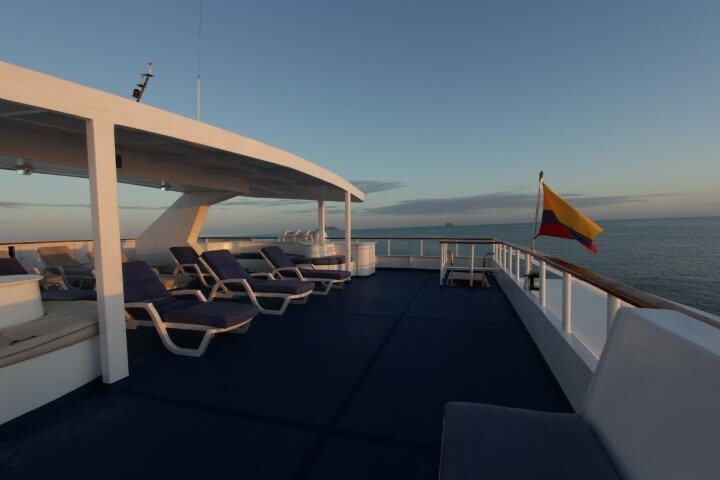 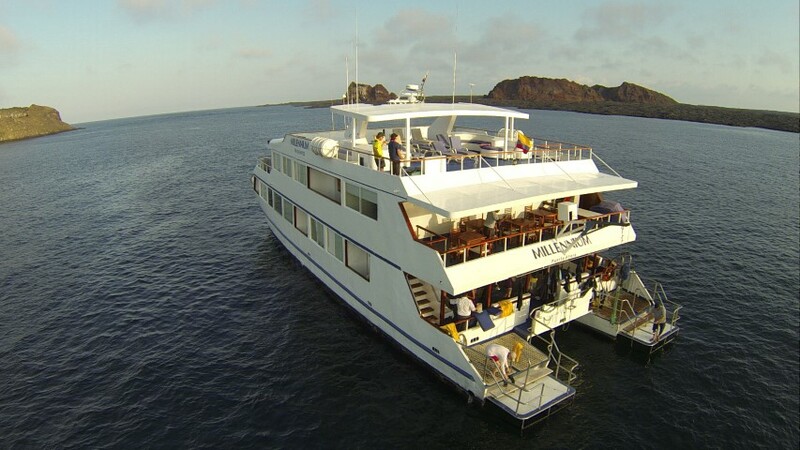 It’s 16 passengers are distributed among 2 double suites and 6 standard twin or triple cabins, plus several social areas, ample spaces and private bathrooms, which are the result of years of experience cruising the Galapagos and feedback from its passengers. 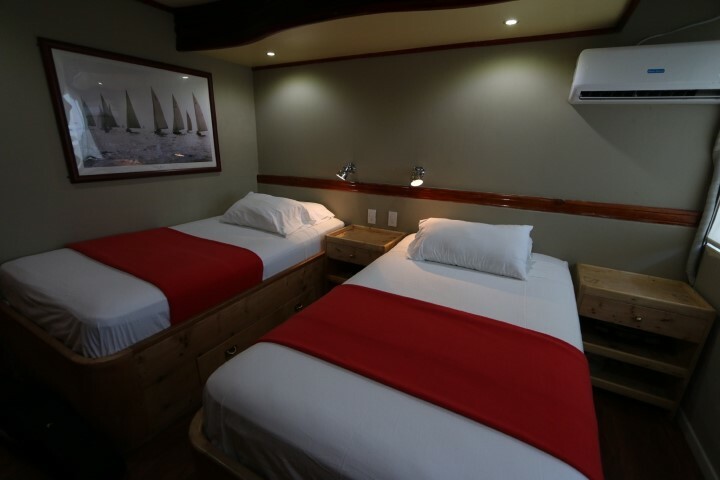 The ship has been remodeled recently to better accommodate to their passengers’ needs, while keeping its own style and great service. 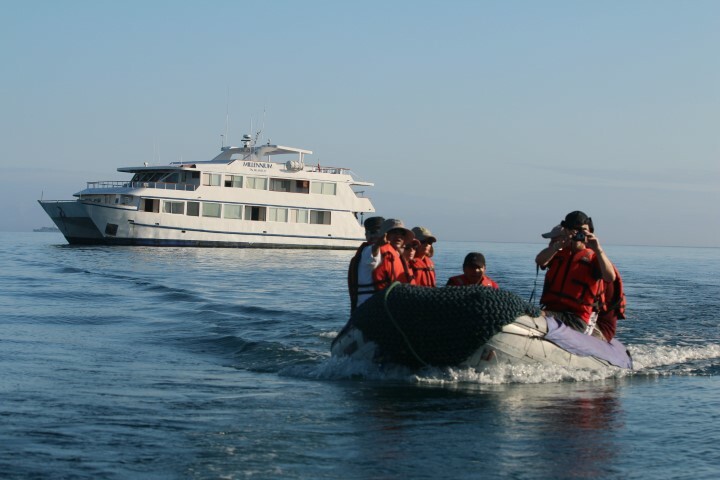 Millennium keeps up with very high standards of security, thanks both to the catamaran’s natural buoyancy and stability, plus the nine person staff’s training, without sacrificing the elegance that is characteristic of the Millennium. 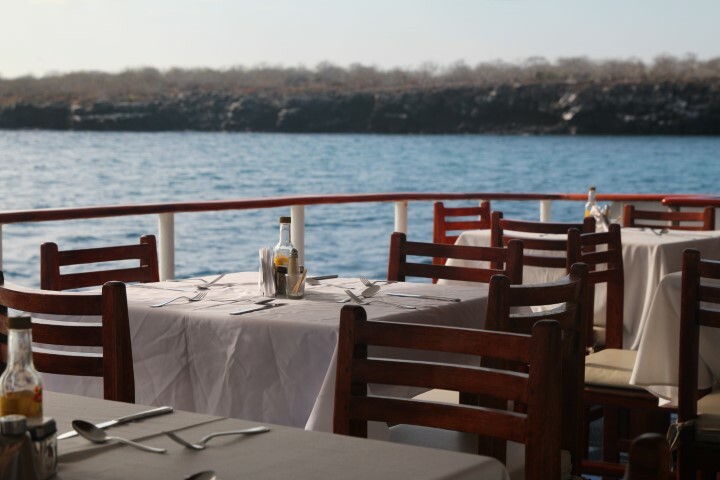 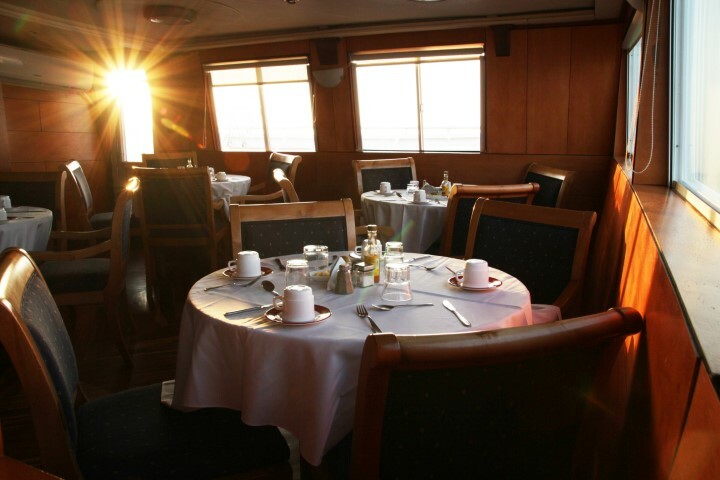 Al-fresco dining, bar and a solarium are also waiting on deck for you after your daily tours, on which a multilingual naturalist will guide you.